Episode No. 184 of The Modern Art Notes Podcast remembers artist Chris Burden, who died on Sunday, May 10. He was 69. The second segment features artist Mariam Ghani. Burden had a remarkable, influential 40-plus-year career. He started out as a conceptualism-informed performance artist before transitioning in the late 1970s to making fantastic, out-sized sculptures. Throughout his career, Burden found ways to marry art with big ideas — such as power and risk — and familiar, even simple materials, such as toys. 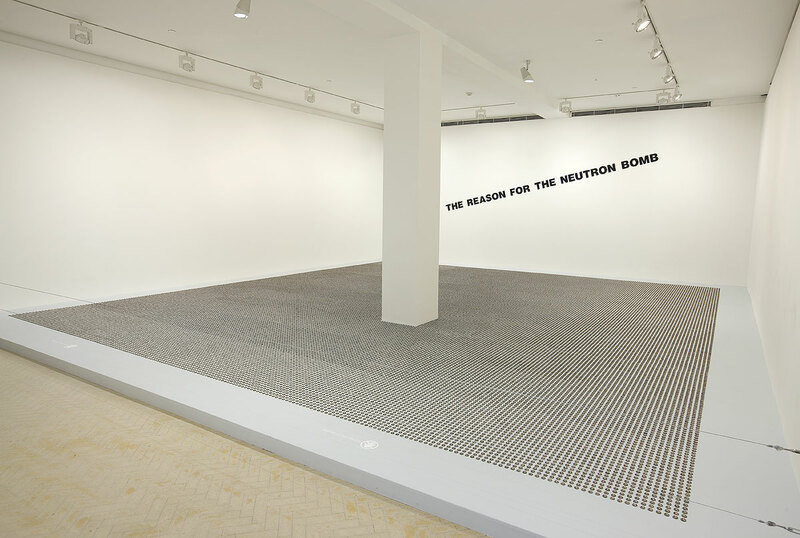 Burden’s work has been the subject of dozens of solo exhibitions around the world, including surveys at the New Museum in New York, Magasin III in Stockholm, and the Newport Harbor Art Museum. 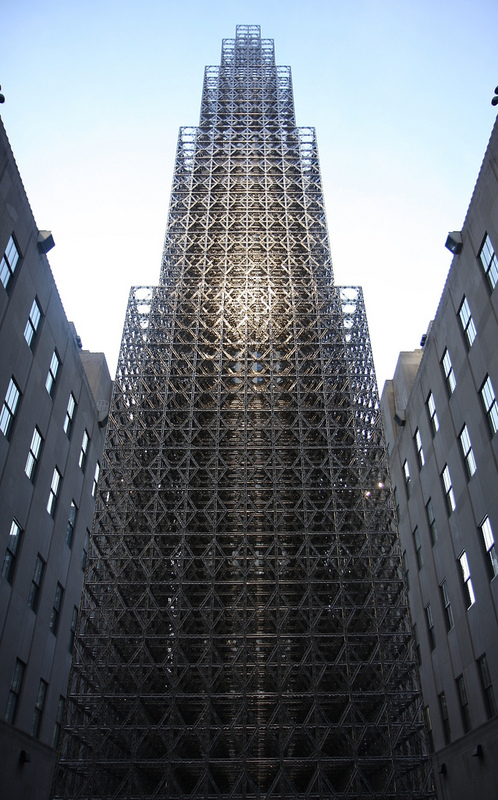 Sites that have featured major installations of individual Burden works include the Los Angeles County Museum of Art, New York’s Rockefeller Center (as part of a Public Art Fund project), the Tate, the Austrian Museum of Applied Arts, and many, many more. Next week LACMA will present Burden’s most recently completed performance sculpture, Ode to Santos Dumont. It opens on May 18. Host Tyler Green talks with three people about Burden and his work: Los Angeles Times art critic Christopher Knight, Los Angeles County Museum of Art director Michael Govan, and then former Museum of Contemporary Art, Los Angeles chief curator Paul Schimmel. The second segment features artist Mariam Ghani. Her work has been exhibited widely in international ‘ennials such as Documenta and the Sharjah Biennial, and venues such as Creative Time have commissioned her work. The Saint Louis Art Museum is now showing Ghani in one of their so-called currents shows, solo exhibitions given to mid-career artists. “Currents 110: Mariam Ghani,” on view through July 12, features several Ghanis, including the 2014 video Like Water from a Stone and a new piece Ghani made while in residence at Washington University in St. Louis. Titled The City and the City, it uses China Mieville’s sci-fi, detective-noir novel, also titled “The City and the City,” as a way of examining unnamed but plainly hinted at fractures and segregations within a modern-day urban environment. A seven-minute clip from the video is below. Air date: May 14, 2015. 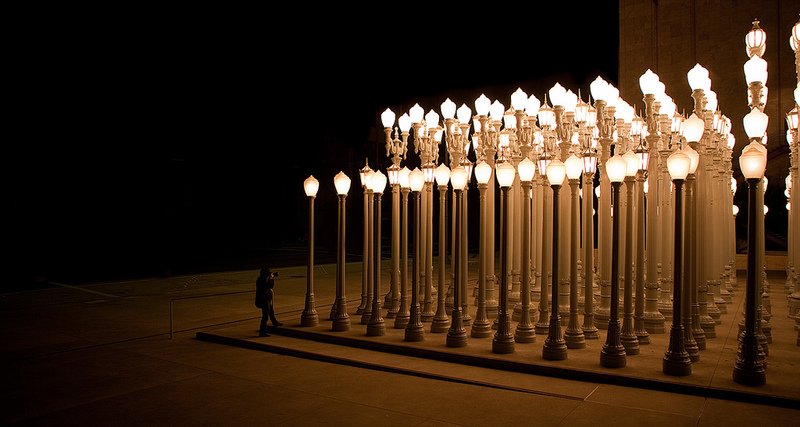 Chris Burden, Urban Light, 2008. Collection of the Los Angeles County Museum of Art. Assorted Chris Burden videos at UbuWeb. 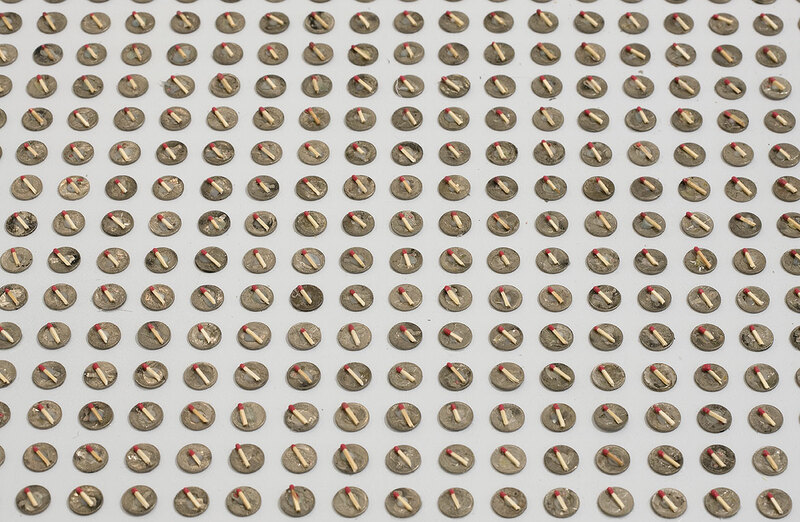 Chris Burden, What My Dad Gave Me, 2008. Chris Burden, The Reason for the Neutron Bomb, 1979. Collection of the Museum of Contemporary Art, San Diego. Chris Burden, The Reason for the Neutron Bomb (detail), 1979. Collection of the Museum of Contemporary Art, San Diego. 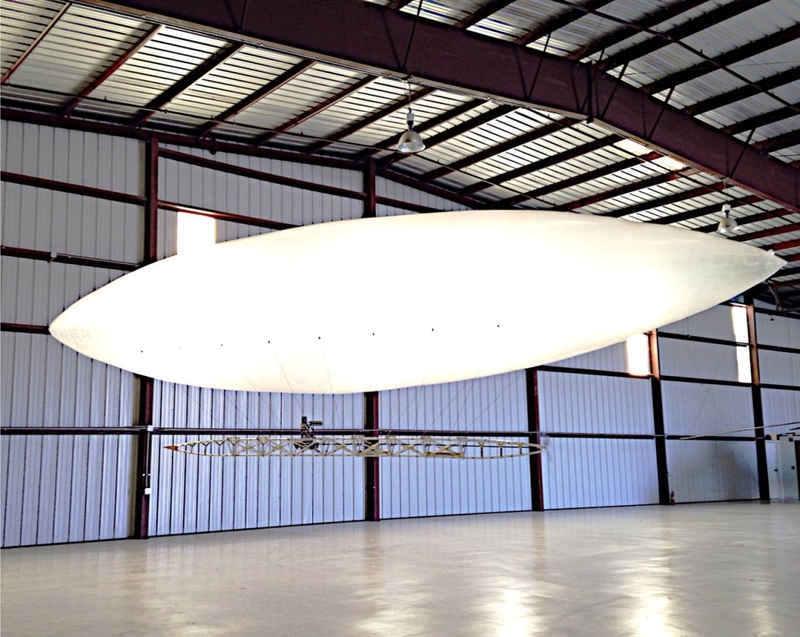 Chris Burden, Ode to Santos Dumont, 2015.